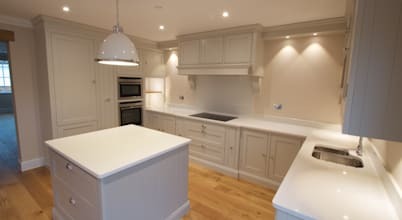 Kitchen Republic is a Brighton based kitchen specialist firm. We supply, design and install kitchens from many UK and European brands. Such as Comprex.